By buying this product you can collect up to 103 points . Your cart will total 103 points that can be converted into a voucher of ₱103 . The fastest, easiest way to improve your laptop's performance. 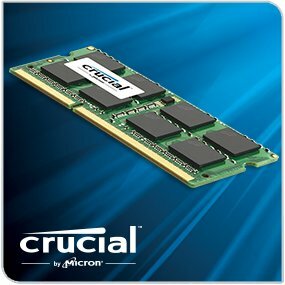 As a brand of Micron, one of the largest memory manufacturers in the world, Crucial laptop memory is the standard for reliable performance. From the original SDRAM technology all the way to DDR4, we've engineered the memory technologies that have powered the world's computers for 35 years and counting. Don't settle for anything less. Memory is a component in your computer that allows for short-term data access. Since your system's moment-to-moment operations rely on short-term data access — loading applications, browsing the Web or editing a spreadsheet — the speed and amount of memory in your system plays a critical role. Load apps in seconds by increasing the speed of your memory and installing more of it. One of the most important aspects of laptop performance is battery life. 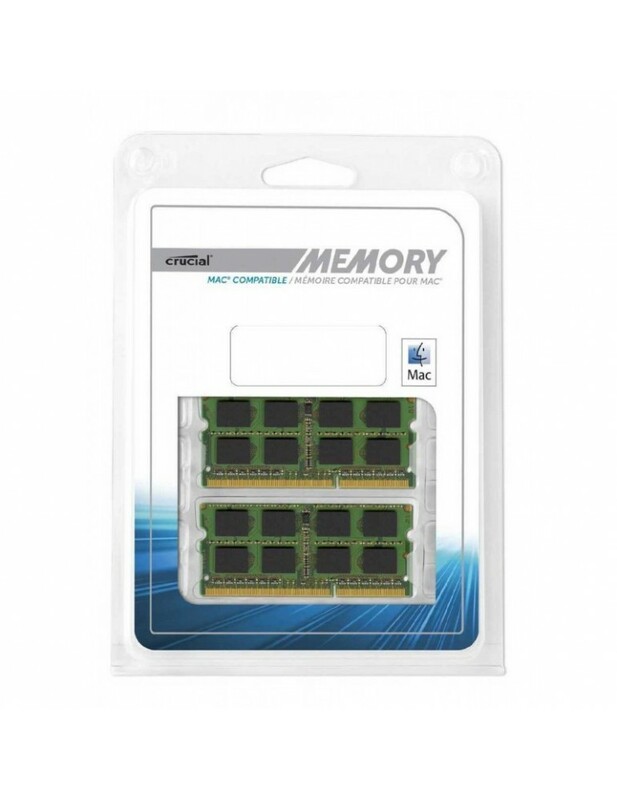 By upgrading your memory, you can potentially take advantage of lower voltage modules — and increase energy efficiency by up to 40% when using the latest memory technology. * What's more, by simply installing more memory, you'll reduce the number of times your system has to access the hard drive (paging). Less paging means tasks are done faster — using less battery power. With just a screwdriver, your owner's manual, and a few minutes of time, you can install memory — no computer skills necessary. Just watch one of our three minute install videos, and we'll walk you step-by-step through the process. Don't pay a computer shop to do something you can do in minutes.